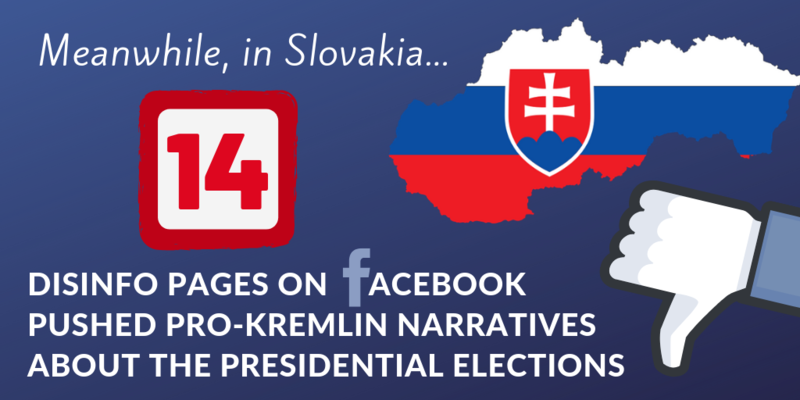 GLOBSEC analysed over six hundred posts from 14 of the most prominent Slovak disinformation pages on Facebook between January 10 and March 3, 2019. 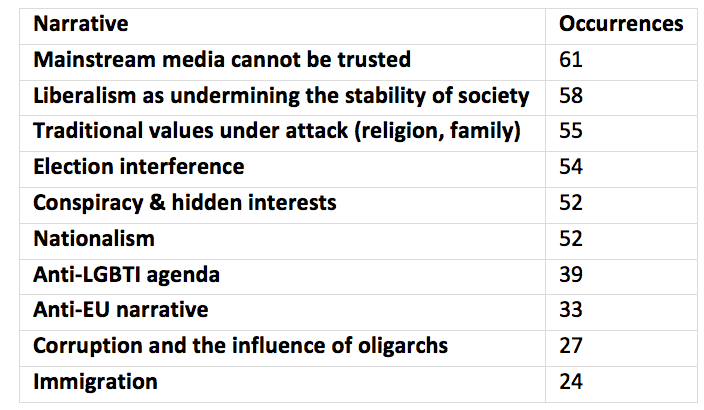 The narrative most frequently pushed is that “the mainstream media cannot be trusted”, closely followed by claims that “liberalism erodes social stability” and that “traditional values are under attack”. Other commonly invoked narratives pertained to electoral interference, conspiracy and hidden interests, nationalism, LGBTQ rights, the EU, corruption, and immigration. The table below shows the incidence rate of each narrative. In addition, a timeline shows an increase in the frequency of these narratives in the days leading up to the first round of the elections, which took place on March 16th. The spike in the narrative about the untrustworthiness of the mainstream media coincides with opinion polls showing a growing preference for the liberal, pro-European candidates. 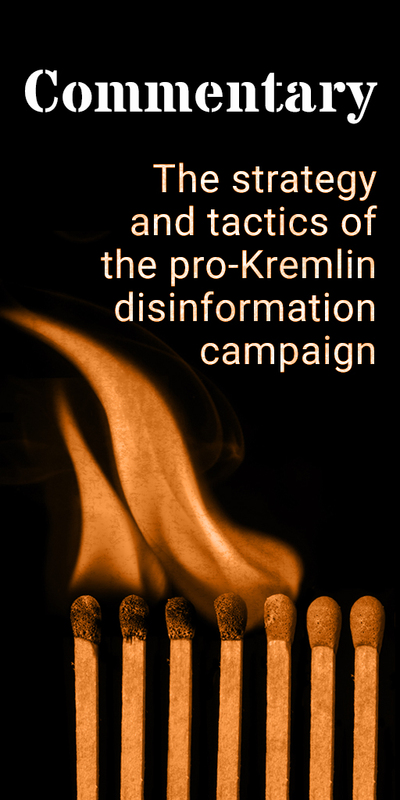 This selection of narratives closely mirrors established patterns of pro-Kremlin disinformation that intensifies around election campaigns. The goal is to seed doubt in the public mind about the legitimacy of democratic elections, suggesting that they are “rigged” or otherwise manipulated by hidden interests and that civic participation is meaningless, in order to depress voter turnout. A further goal is to fuel discontent with Western values and institutions and instead promote support for nationalist, populist politics that benefit the Kremlin’s agenda. In Slovakia, however, these efforts appear to be gaining little traction, with Zuzana Čaputová, the liberal pro-European candidate, winning over 40% of votes in the first round of the elections. The pages were selected using data from ZoomSphere and blbec.online, based on three criteria: the number of followers, the number of people talking about the page, and the presence of content about the presidential campaign. 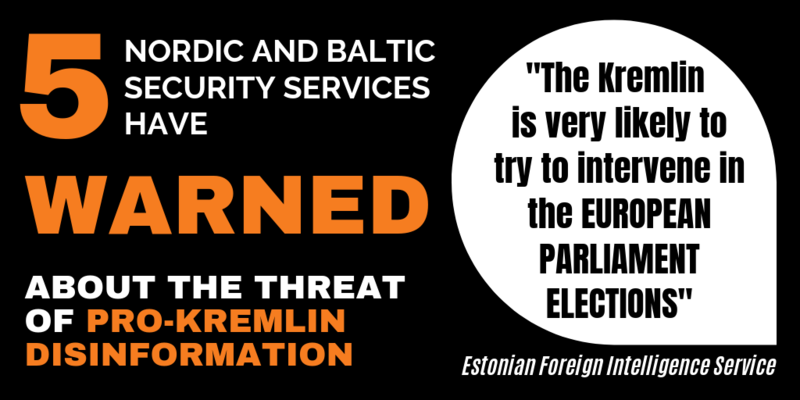 Read the full report (in Slovak) here.